Make your treasured photos even more endearing with this delightful picture frame. As a gift for yourself or someone else, it conveys an air of timelessness and levity. Make it extra special with by adding an engraved message. 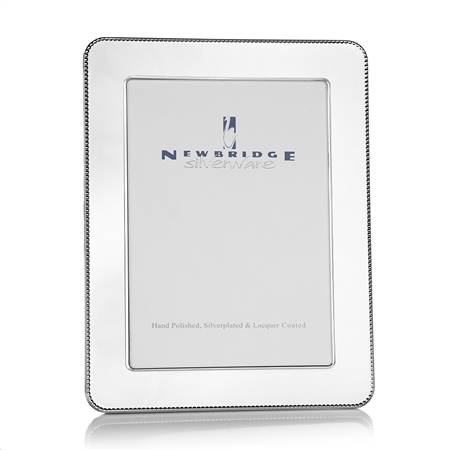 Silver plated Bridal frame with beaded edging and a protective anti tarnish layer, fits 8 x 10 photo, suitable for engraving, presented in a Newbridge Silverware gift box.